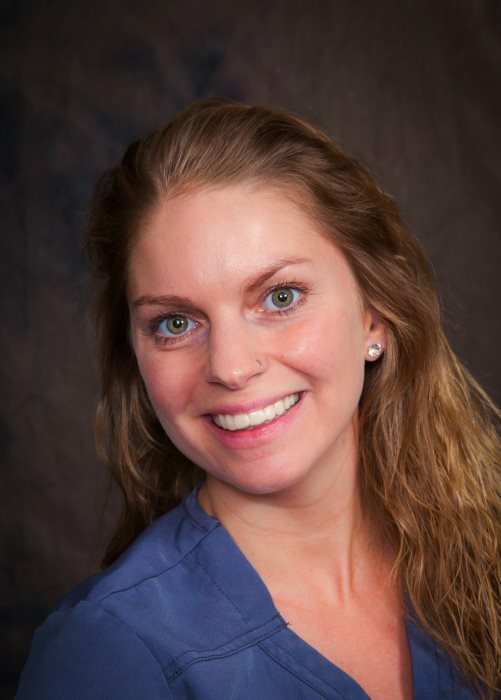 Annie has been with the Back & Neck Center since 2009. She grew up in Idaho, graduated from the Academy of Professional Careers in Boise, Idaho in 2007 and then moved to Alaska. 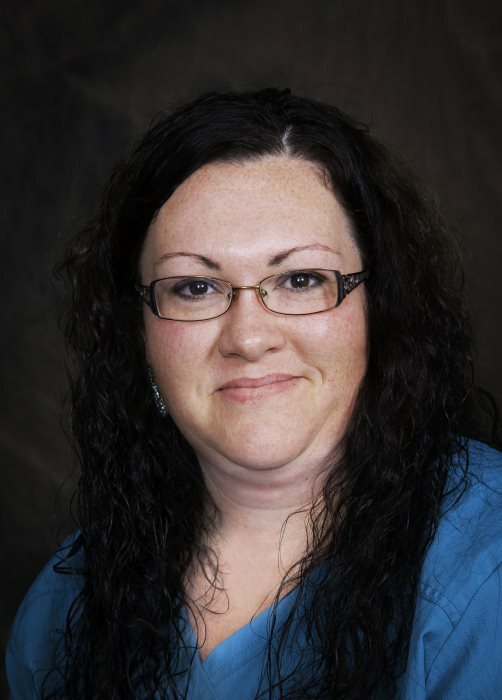 She has lived in Wasilla for over 10 years and enjoys various outdoor activities like camping, floating, fishing and hiking as well as spending time with her dog and family. 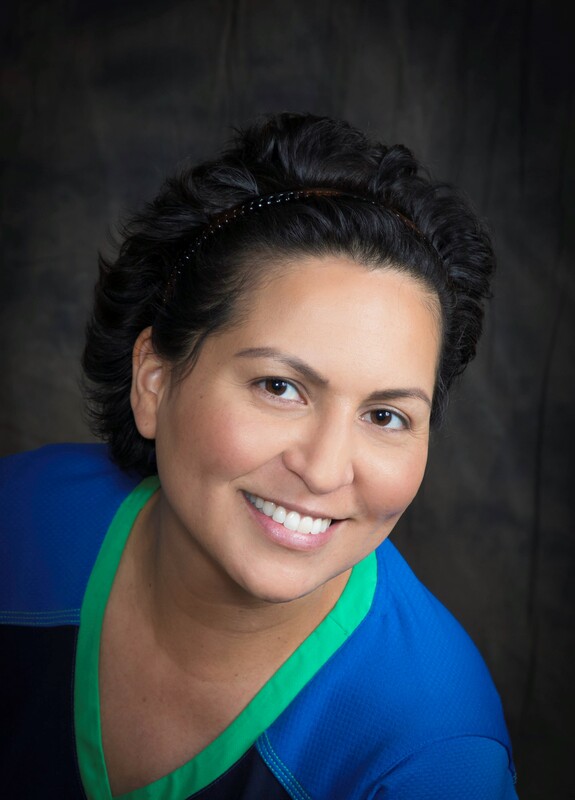 Taunya has been with the Back & Neck Center since 2008. 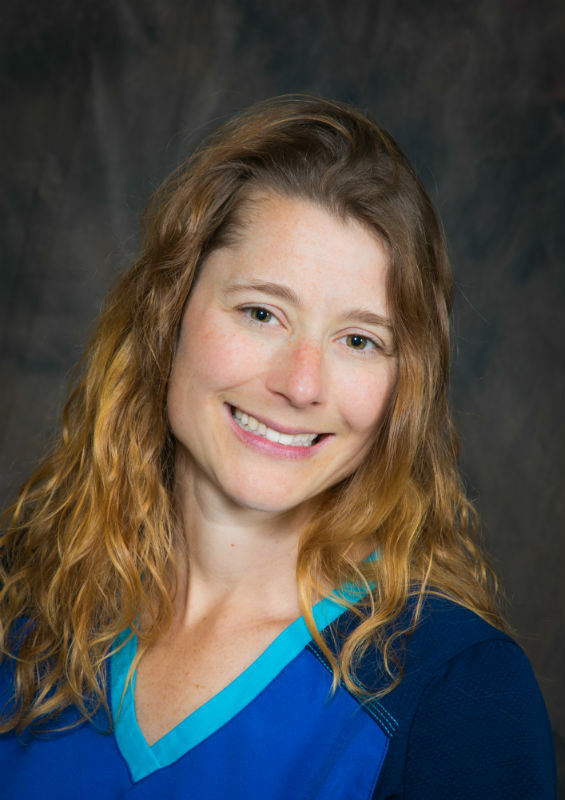 She graduated from UAA School of Massage in 2003 and is also certified in Prenatal Massage. She is married and has a 4 year old daughter. When she isn’t working, she enjoys spending her time with family, watching movies, cooking and camping. 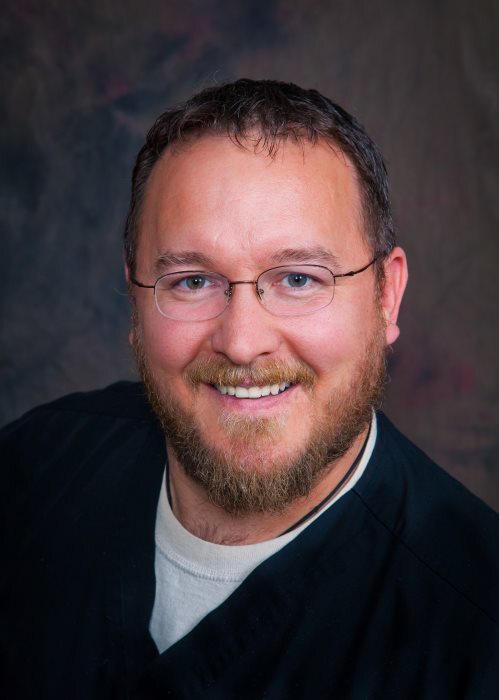 Phil has been with the Back & Neck Center since 2002. He graduated from UAA School of Massage in 1999 and he has two children. His wife is a nurse at the Veteran Hospital and their family enjoys rafting and long moonlit walks on the beach. 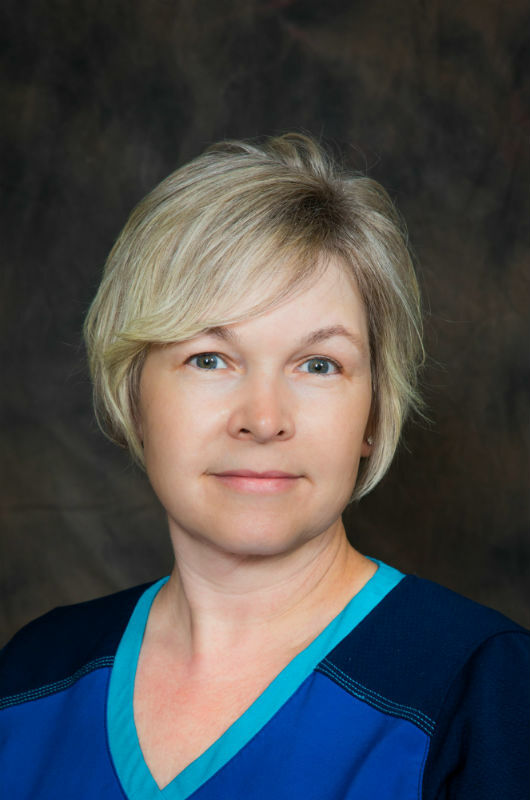 Roxanne has been with the Back & Neck Center since 2004. 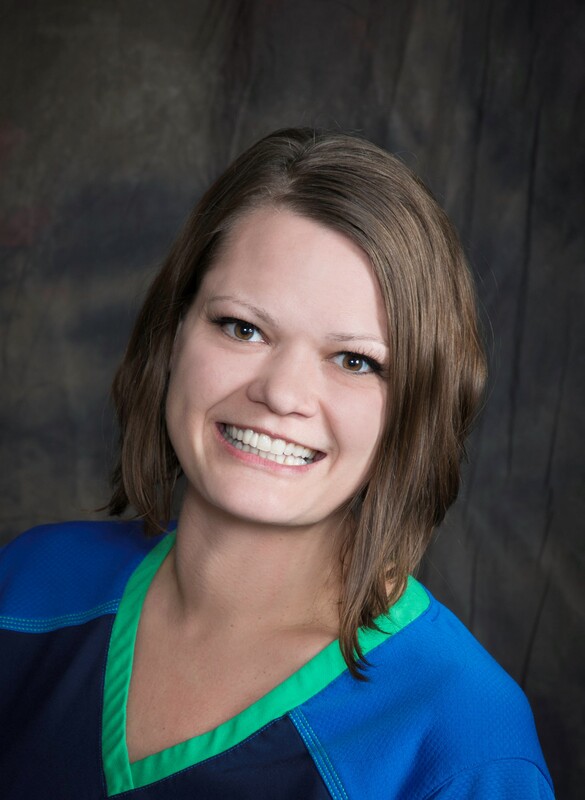 She graduated from UAA School of Massage in 2003 and enjoys scrapbooking, cooking and all Alaska has to offer – fishing, camping, 4 wheeling and rafting. Jacob has been with the Back & Neck Center since 2008. He is a 40 year, life long Alaskan who enjoys hiking, golf and reading. He graduated at the top of his class in 2007 from Alaska Career College. 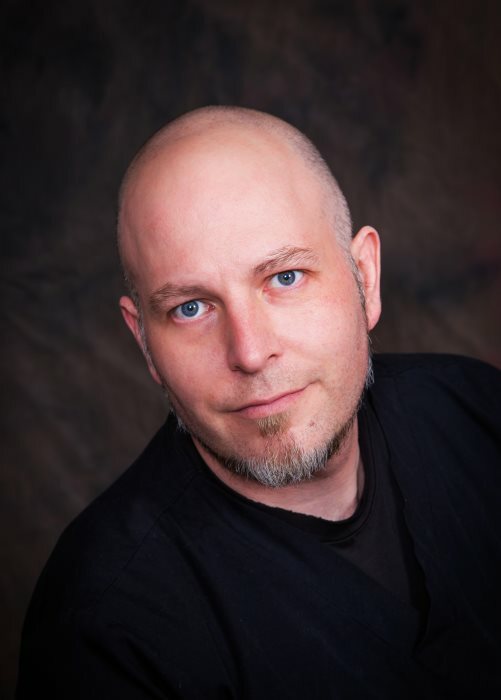 He specializes in Cross Fiber Friction, Deep Tissue Therapy and Cranial Sacral Therapy. 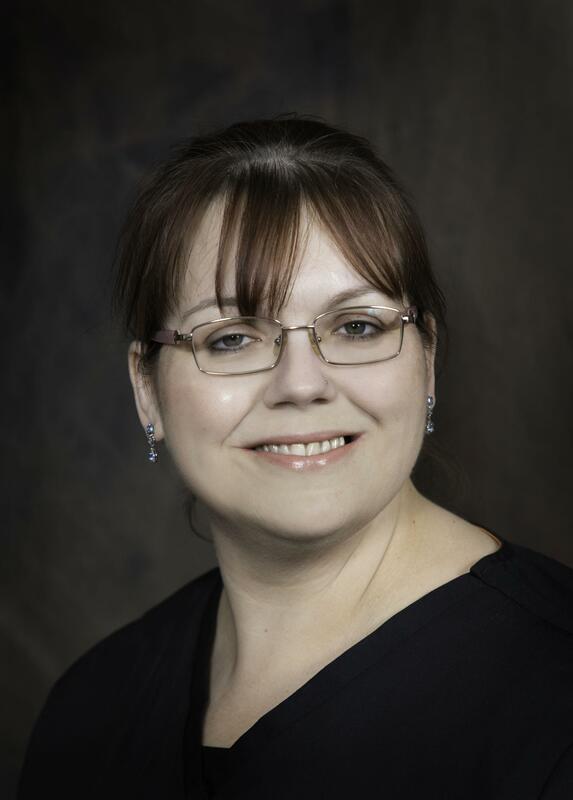 Jennifer has been a Massage Therapist with the Back & Neck Center since 2012. She enjoys hiking, camping, snowboarding and spending time with family. Jennifer's favorite aspect about her job is helping people feel better and working with such a devoted group of people. Angela has been with the Back & Neck Center since 2012. She was looking for a more gainful career opportunity when she came to us. She has lived in Alaska all of her life and enjoys fishing, camping, photography and movies. Her passion is spending time with her family. 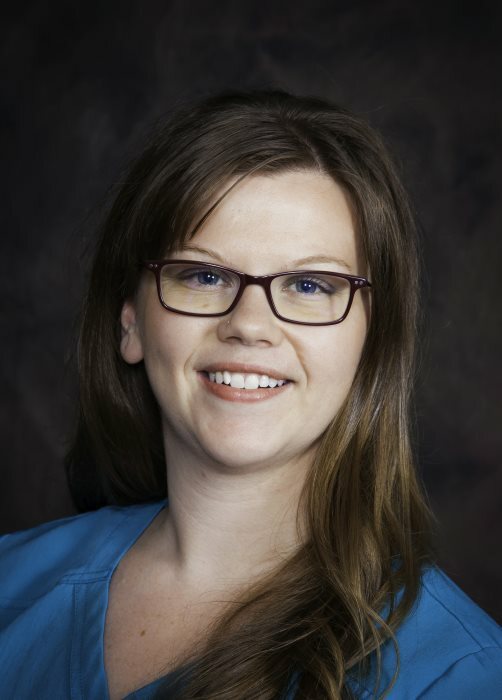 Natasha has been with the Back & Neck Center since 2017. She was born and raised in Southern Calfornia. She enjoys spending time at home on the lake with her Husband and their furbabies. In mid 2017, Natasha was diagnosed with Stage 2 Breast Cancer. Through all of the trials and tribulations that this diagnoses threw her way, Natasha held onto her faith and inner strength. In early 2018 after months of treatment, Natasha was diagnosed cancer FREE! Brittany has been with the Back & Neck Center since 2017. She is a 3rd generation Alaskan, but has lived all over the United States as well as Japan and Turkey. Brittany is a Veteran of the United States Air Force. Her hobbies include playing with her three cats, reading, watching movies, and playing video games. 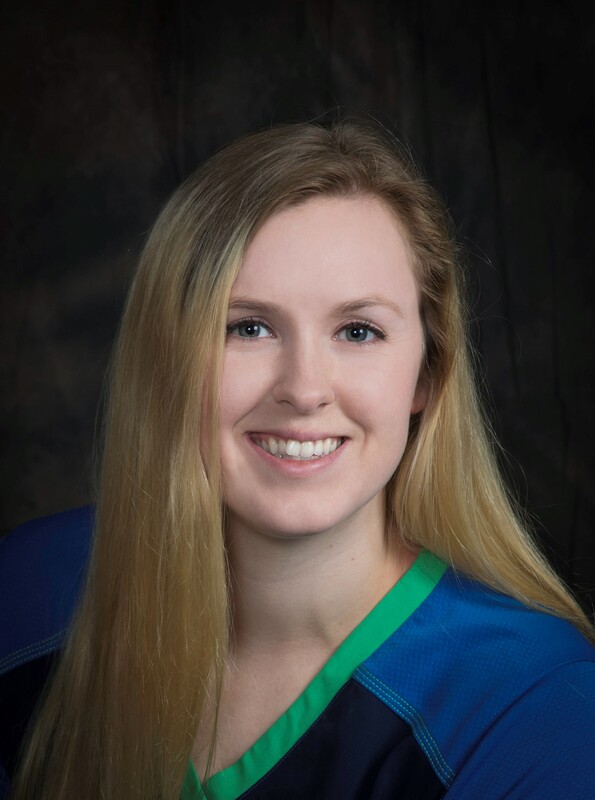 Alley has been with the Back & Neck Center since 2017. Alley graduated from Alaska Career College in 2015. Alley is a life-long Alaskan. She enjoys lifting weights, paddleboarding, painting and playing with her two furbabies. 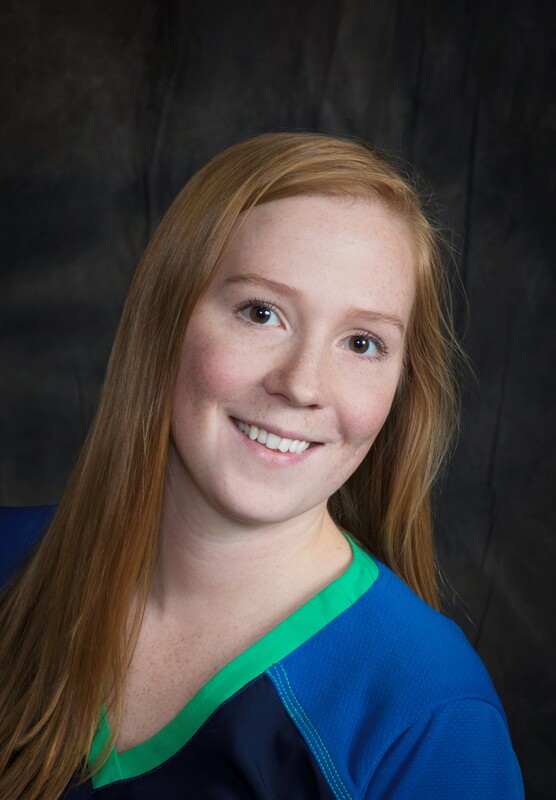 Katie has been with the Back & Neck Center since 2018. 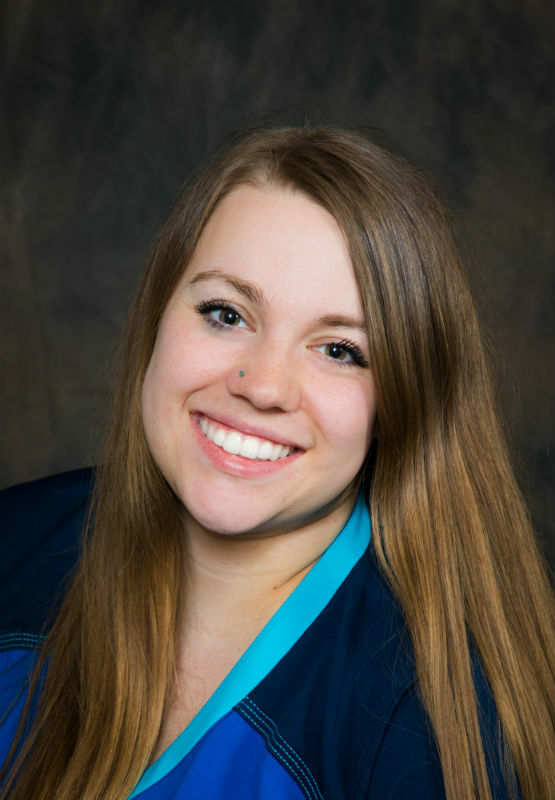 Katie is “Alaska Grown.” She enjoys outdoor activities in the sunshine with her Husband and working in a great atmosphere as well as being able to connect with patients. Leslie has been with the Back & Neck Center since 2018. Leslie was born and raised in Baltimore, she moved to Alaska in 2003. She is happily married with six wonderful children and five grandchildren. 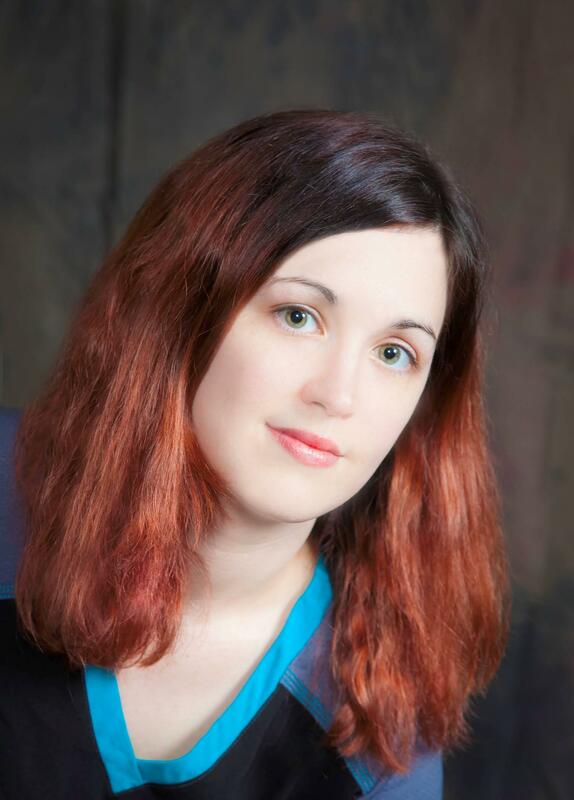 Leslie is currently pursuing a degree in Coding and Billing at DeVry University. Leslie enjoys cooking, quilting, and spending time with her family. Kim has been with the Back & Neck Center since 2018. Kim was born and raised right here in Alaska! She enjoys spending time with her fur babies, staying active, living a healthy lifestyle and being outdoors with her Husband. Kim has a long Bucket List and lives her life to cross things off of it. Tyler has been with the Back & Neck Center since 2018. Tyler is a lifelong Alaskan! She enjoys fishing, hiking, camping, cabin getaways, and spending time with her family as well as her sweet little boy. 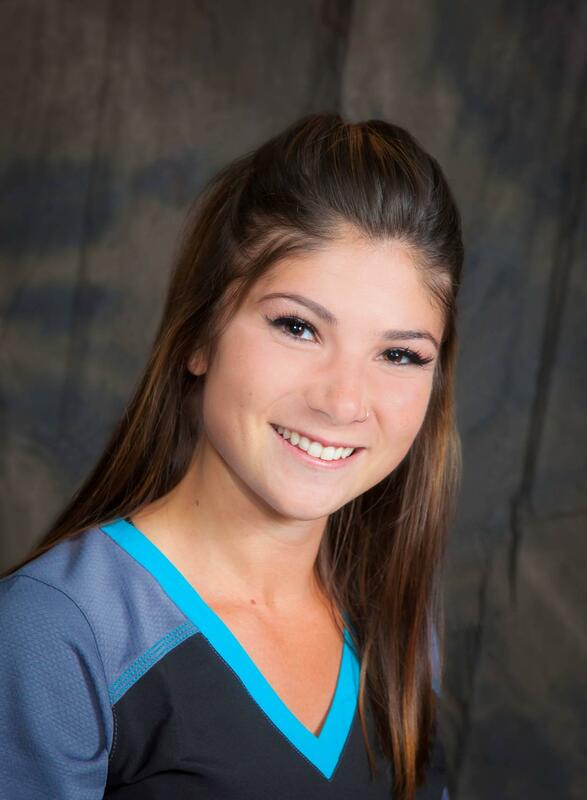 Haley has been a chiropractic assistant with us since August 2018. She is a born and raised Alaskan and a proud puppy mother to her beloved Akita, Ki. Haley also enjoys lifting/competing in body-building competitions, hunting, hiking and fishing. 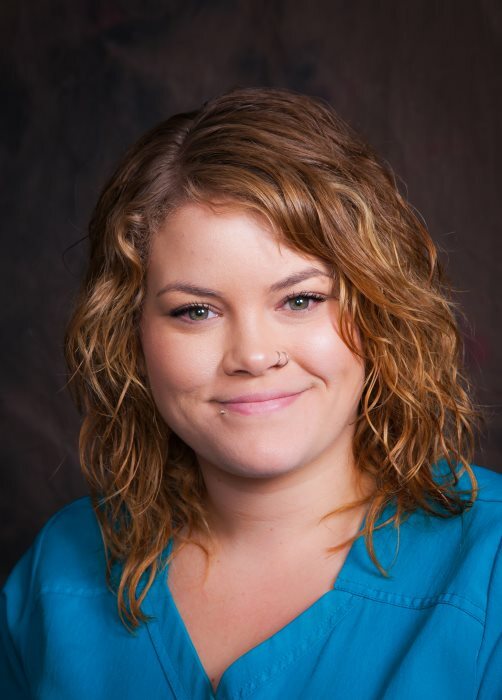 Rebecca has been a massage therapist at the Back & Neck Center since August 2018. She graduated from Alaska Career College’s massage program in February 2018. Rebecca was born in Alaska but moved back 11 years ago. She enjoys being outdoors and going to her cabin, riding snow machines and four wheelers.